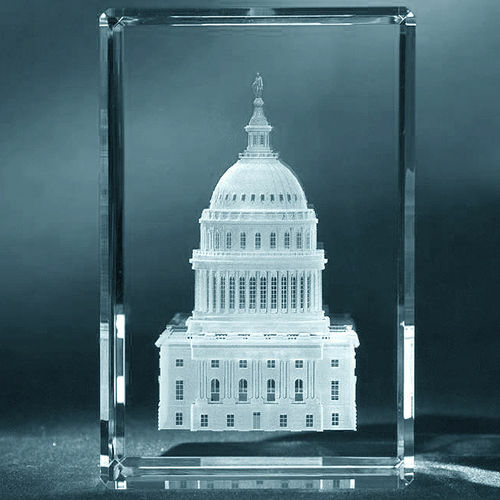 3D Crystal Lasering Is Available For Buildings On A Variety Of Crystal Styles. Churches, Monuments, Mosques, pretty much any building you can imagine. 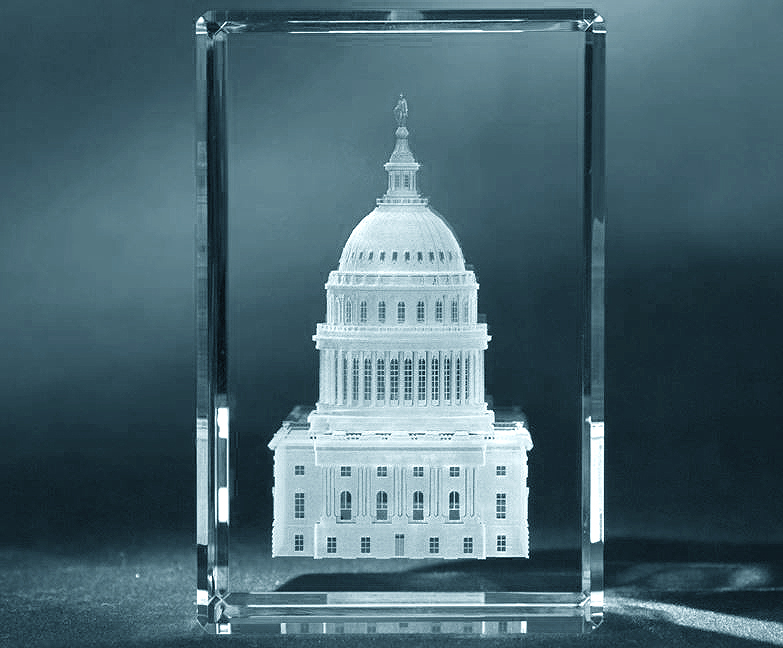 All these buildings look amazing on one of our best suited Crystals. 3D Building Prices Are Available On Request, Please Contact Us: email, or use the contact form on our website.